Congratulations on a fine achievement! 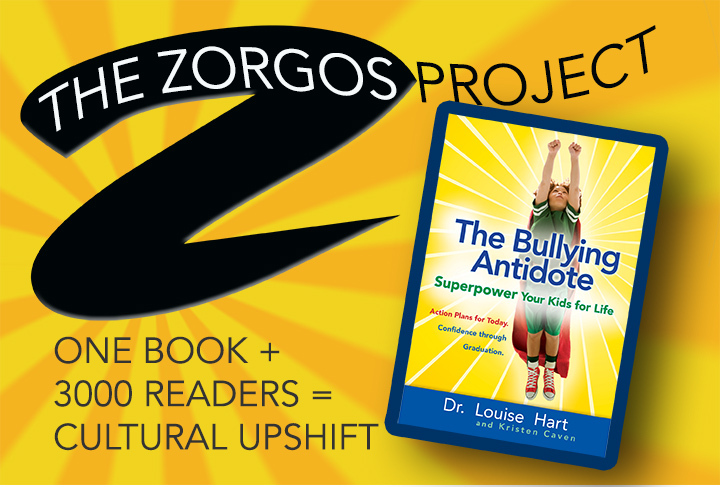 “The Bullying Antidote covers everything that’s been important in our discoveries in child development in the last ten years. I am thrilled with how comprehensive and well written it is! The depth of information is wonderful and I love seeing the parenting stories woven in with all the current research. 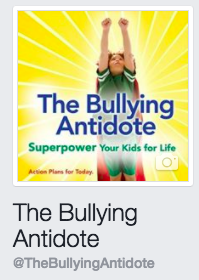 It is a cross between a textbook and a parenting book!